At its March meeting the Chamber Board of Directors hosted Mayor Tyler and her team to discuss the upcoming millage renewals that will be on the ballot later this month. It is also important to recognize that since 2013, the City has reduced its taxation by slightly more than 6 mills and as more of the city’s debt is retired, it is expected that additional mills will be reduced. Even including these renewals, Shreveport City millages are at their lowest levels since 1982. 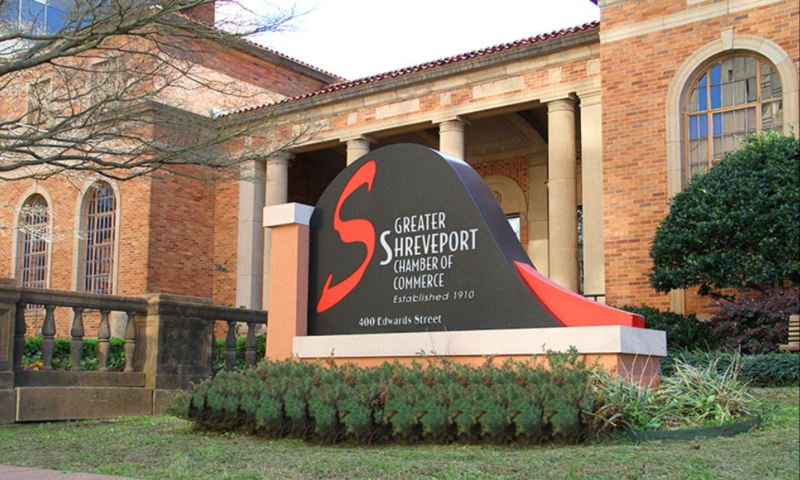 Proposition 1 provides funding specifically for “improving, repairing and maintaining the streets of the City of Shreveport.” Our local streets and roads are not just the critical arteries of business, they are the connections which link our community and must be maintained to be safe and improved to support commerce. We believe streets are an essential public good worthy of funding through a vote of “yes” on Proposition 1. In supporting these millages, the Chamber is demonstrating its recognition of the importance of these critical services. At the same time, we are committed to supporting the business climate and ensuring that our government bodies are run as efficiently and effectively as possible. We recognize that there is much work to be done with regard to the efficiency of our local governments, and through our recent efforts with regard to the MPC for example, the Chamber is increasing both its vigilance and its advocacy on behalf of our business community.